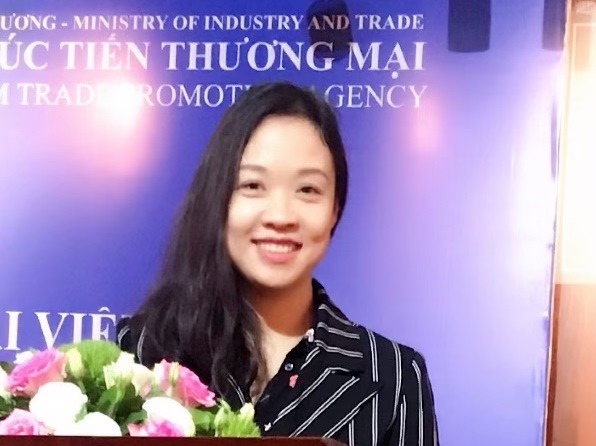 Kuniharu YAMADA - JICA Volunteer: I will try to promote for "One commune one product" program together with VIRI. 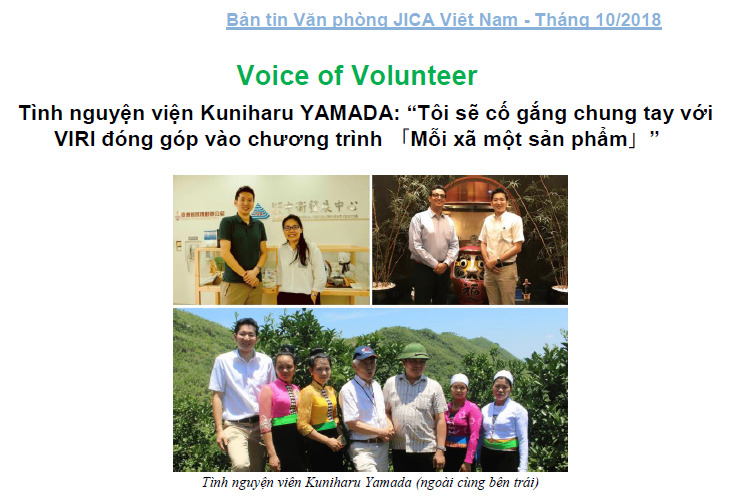 The article about Mr. Kuniharu Yamada, volunteer at VIRI, was posted on JICA's office notice board in Vietnam on October 35, 2018. 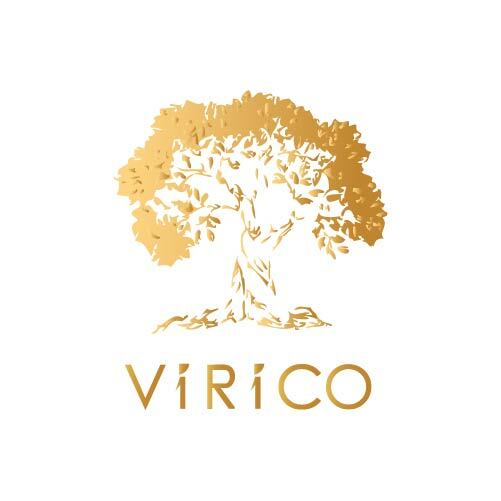 The article describes the marketing support activities for the project products and contributions to One Commune One Product program by Mr. Kuniharu Yamada. 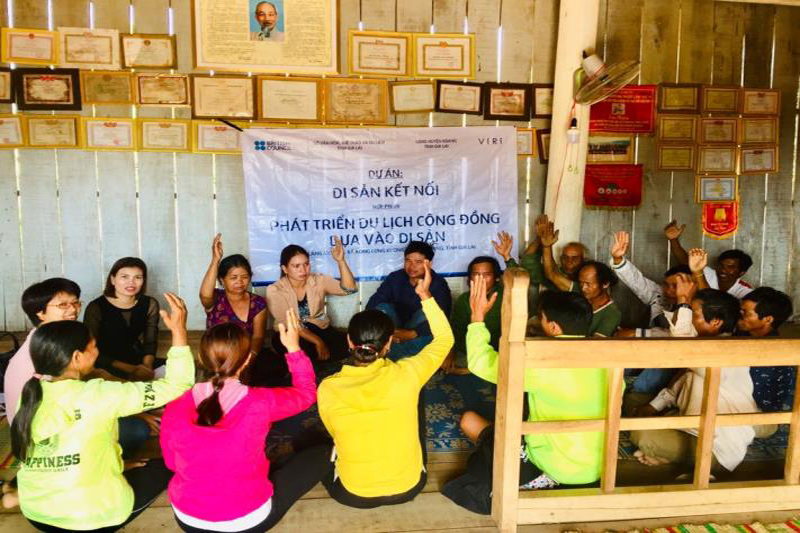 The movement of One Village One Product program originated in Oita Prefecture of Japan and was initiated in Vietnam as "One Commune One Product". 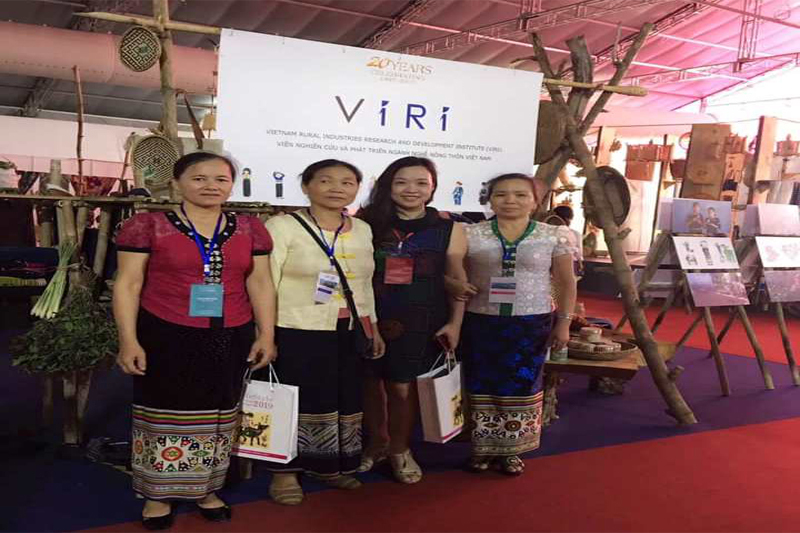 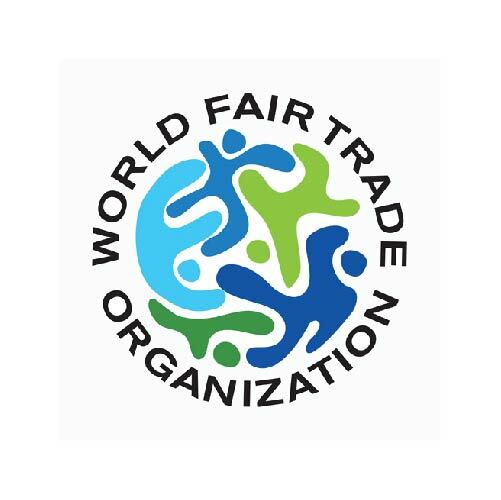 With the motto "Global cooperation to bring the best impact to rural areas in each country", VIRI cooperated with Vietnam Handicraft Exporters Association (VIETCRAFT) and OCOP promotion units, participating in the International One Village One Product (IOVOP) as part of a global network of "One Village One Product" movement. 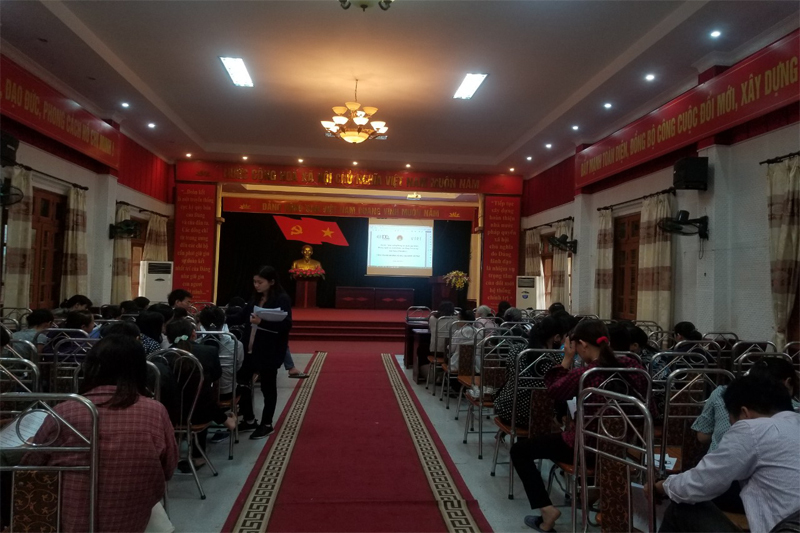 News about upcoming related event: IOVOP Conferences and Exhibitions in Life-Style Vietnam 2019 will take place in April 2019 and showcase Vi dam folk music, a part of the "Vietnam-Japan Exchange program Awaking the 5 senses" on 25/11.